The LG-manufactured Google Nexus 4 has kicked up quite a storm on the interwebs this morning, with the revelation of it packing in an LTE chip. 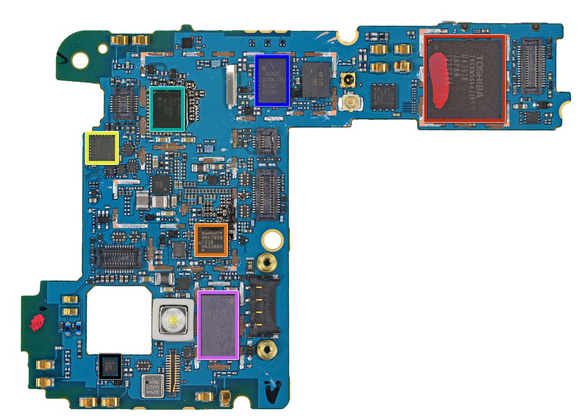 The first tear-downs have revealed a Qualcomm multi-band LTE chip nestled within, but before any current or prospective Nexus 4 fans get too excited, it does not equate to a usable 4G LTE cellular connection. At least, not on its own. In order for a smartphone or tablet to offer LTE coverage to a user, it also requires an LTE radio, and since the Nexus 4 isn’t packing one of those, there’s no chance anybody on a Nexus 4 will be getting any LTE coverage – at least not directly. The chip itself is dormant within the device, but activating it would be of no use, since the radio is needed in order to send and receive the signal. But why is it there, then? There’s only one reason LG will have decided to put an essentially useless LTE chip into its latest handset, and that’s to save money. 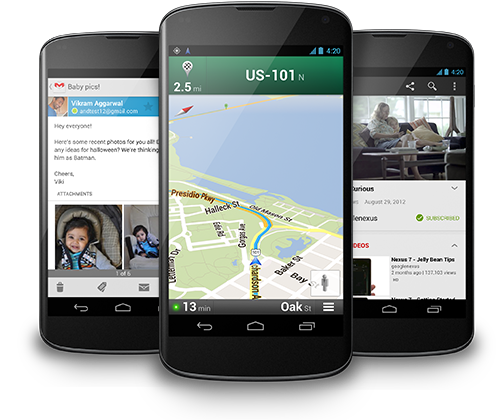 The chip itself is inexpensive, and considering the Nexus 4 is based on the Optimus G, leaving the chip in there is an easier option than starting a whole new manufacturing stream. In addition to the bump in costs, as Google has stated in the past, adding LTE would have adversely affected the design in increasing the bulk, and the fact that a different LTE modem would have been needed for different parts of the world, it appears as though it would have been more trouble than it was ever worth. Moreover, the battery would have drained at a rate of knots, so Google and LG’s decision to omit 4G LTE on this particular release looks to have been a good call. Does that mean it’s impossible for the Nexus 4 to ever run LTE? Well, not quite. Somebody with the nous and know-how could definitely pull something off, but that would still need to involve the implementation of an LTE radio at some point. It’s certainly not something Google could simply roll out by means of a software update, so if you’re looking for an über-fast cellular data connection, opt for one of the many compliant devices on the market at the moment.